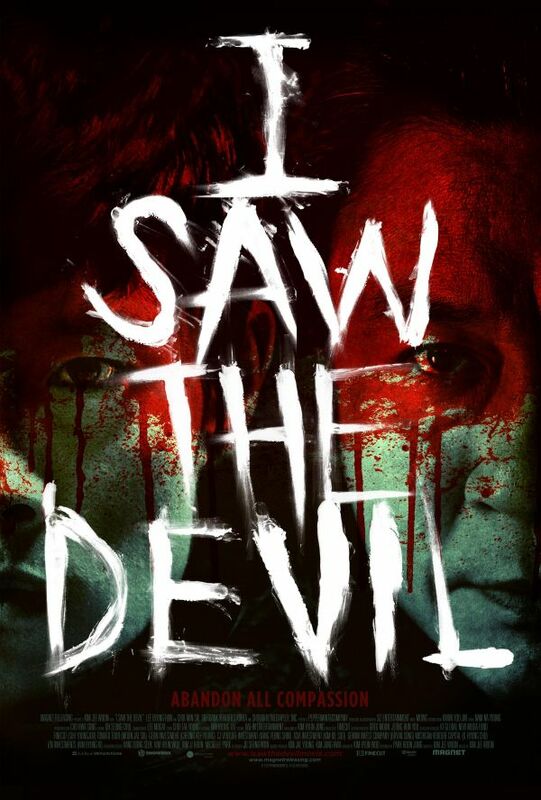 Jee-won Kim, who is now a mainstay among the new wave of Korean cinema, with previous titles such as The Good, the Bad, the Weird and A Tale of Two Sisters, is back with an exercise in the revenge genre called I Saw the Devil. The main difference between I Saw the Devil and, say, 2010’s Edge of Darkness is that the former turns the darkness and grittiness of the revenge film on its head and blurs the lines between protagonist and antagonist. This film is not for the faint of heart as the gore level is definitely turned up to eleven, if you will. However, director Kim pushes the limits of what audiences will withstand, in terms of violence, but can a heinous act by an antagonist inspire a bloodlust in movie watchers that make it all worth while? When his pregnant fiancée falls victim to a serial killer (played by Min-sik Choi who you may recognize from the popular Korean film Old Boy), Soo-hyeon Kim takes on a personal quest of revenge against the one who murdered his family. Soo-hyeon is an agent for the NIS (National Intelligence Service) in South Korea, so he has plenty of high-tech resources at his disposal. After tracking the killer down and gruesomely maiming him, Kim simply lets his fiancée’s murderer go free, and starts a sadistic game of cat and mouse that allows Kim to extend the pleasure of his sick plan of revenge. Given the brutal nature of this film, it is striking to see how beautifully and inventively it is shot with the camera. With artful setups and unique framing that enhances the tension of the story, Jee-woon Kim and his camera team display their elevated talents behind the camera. Even in one particular scene, where a recently murdered corpse is being dragged across a snowy landscape, it is difficult to not separate yourself from the violence momentarily and think of how amazing the shot looks. This will happen many times throughout the film, and if it were not the case, it would be far more difficult to endure this vicious film. In addition to the technical profundity of this film, the acting performances were also superb. 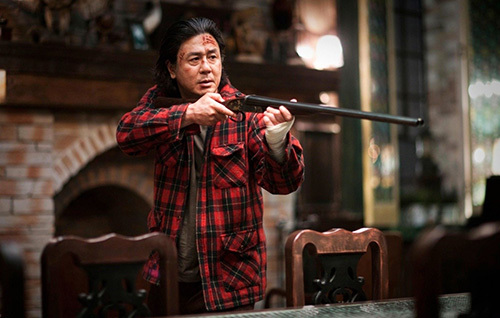 Min-sik Choi was a clear stand out as the terrifying and disturbed serial killer Kyung-Chul. Choi comes across as seriously demented and almost unstoppable, even though he plays the mouse on the run for most of the film. 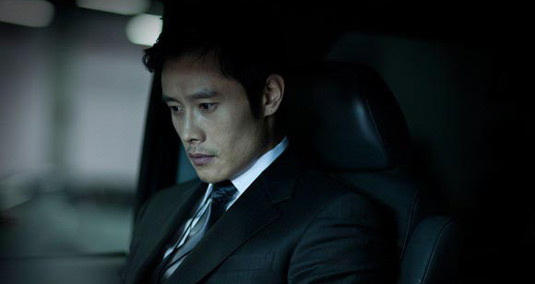 Byung-hun Lee, as the special agent Soo-hyeon Kim, also delivers a great performance as he so perfectly blurs the lines of hero and just another twisted psycho. Lee’s performance is the main catalyst that asks the audience whether a terrible crime against the innocent warrants an equal or worse act in revenge. If you have enjoyed the recent wave of solid Korean films, you like revenge films, or just good thrillers, than you will probably like I Saw the Devil. If you are a squeamish movie watcher, then this is probably not the movie for you. That being said, this movie is shot gracefully, well acted, and it challenges its viewers. The only reason the rating is taken down a half star is because the severity of the ferocity in this film prevents me from recommending it to everyone I know.